Draw a Blank is super fun and original. 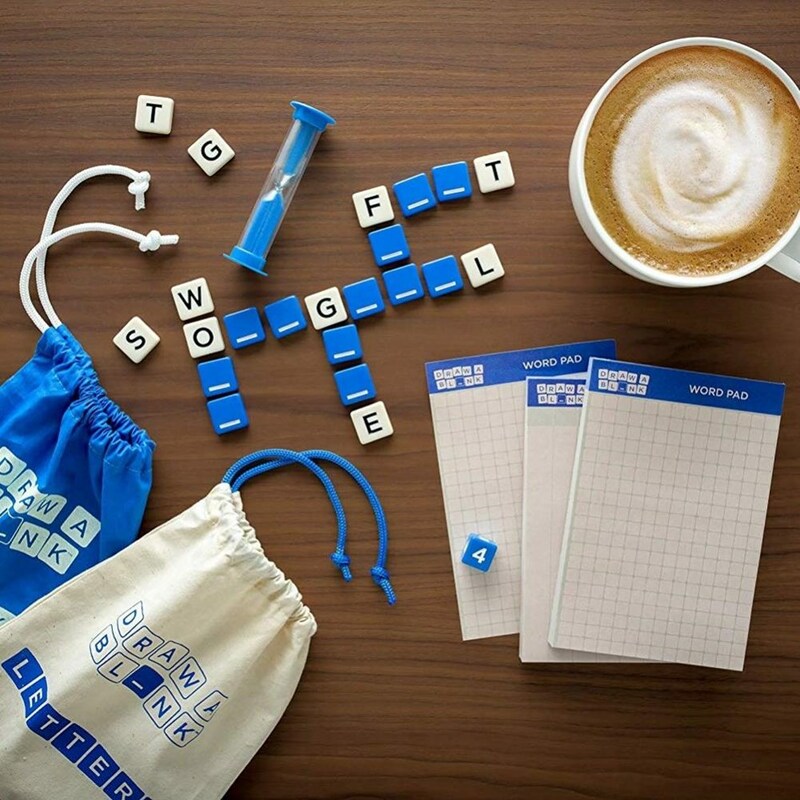 Test your vocabulary and have fun with all the family with this fast, fun and exciting word game which will leave you lost for words. This is an entertaining game in which 2 or more players race against the clock to see who can scribble down the most words. But who will think clearly under pressure and who will Draw a Blank? 2+ players. Ages 10+. Approx 60 minutes playtime. 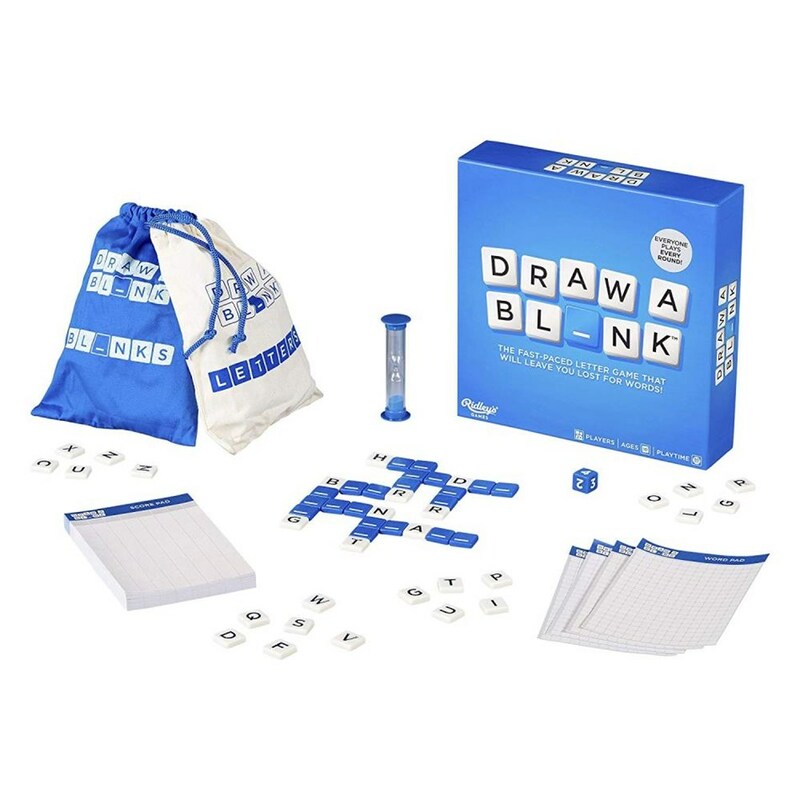 https://www.ballantynes.co.nz/shop/children/toys/puzzles-games/ridleys-draw-a-blank-game 3583652 Ridleys Draw A Blank Game https://www.ballantynes.co.nz//data/media/images/catalogue/3583652_na_front.jpg 28.00 NZD InStock /shop/children/toys/puzzles-games /shop/brands/ridleys /shop/children/toys /shop/outlet/children /shop/outlet/children/toys Draw a Blank is super fun and original. Test your vocabulary and have fun with all the family with this fast, fun and exciting word game which will leave you lost for words. 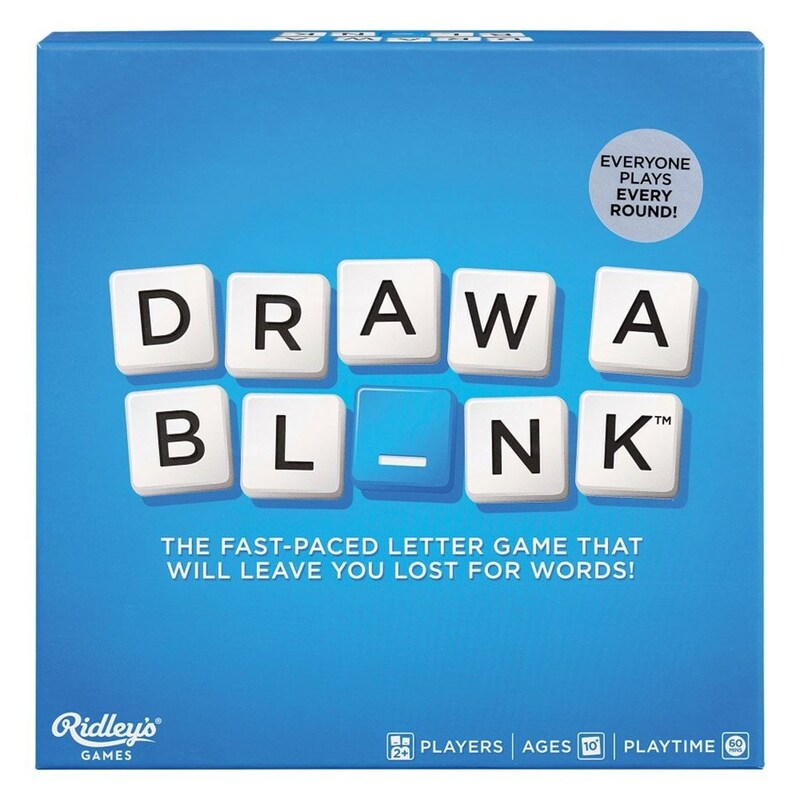 This is an entertaining game in which 2 or more players race against the clock to see who can scribble down the most words. But who will think clearly under pressure and who will Draw a Blank? 2+ players. Ages 10+. Approx 60 minutes playtime. 55.00 0 0 https://www.ballantynes.co.nz//data/media/images/catalogue/3583652_na_detail.jpg https://www.ballantynes.co.nz//data/media/images/catalogue/3583652_na_front.jpg https://www.ballantynes.co.nz//data/media/images/catalogue/3583652_na_detail.jpg https://www.ballantynes.co.nz//data/media/images/catalogue/3583652_na_ls.jpg 6/03/2019 12:20:07 p.m.